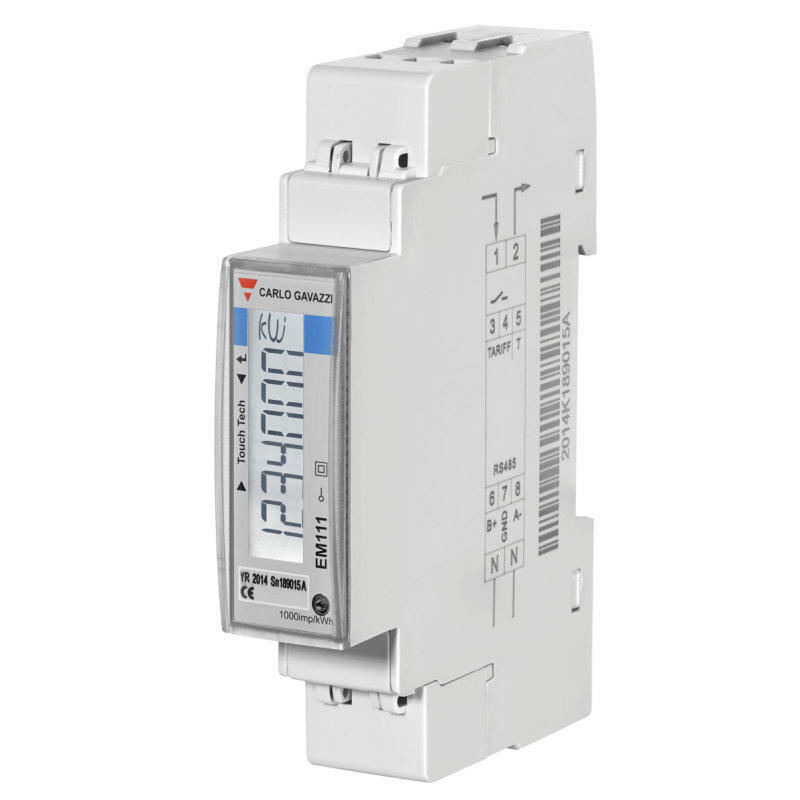 This entry level meter in the ABB B21 range is 2 modules wide and can be mounted on DIN Rail. 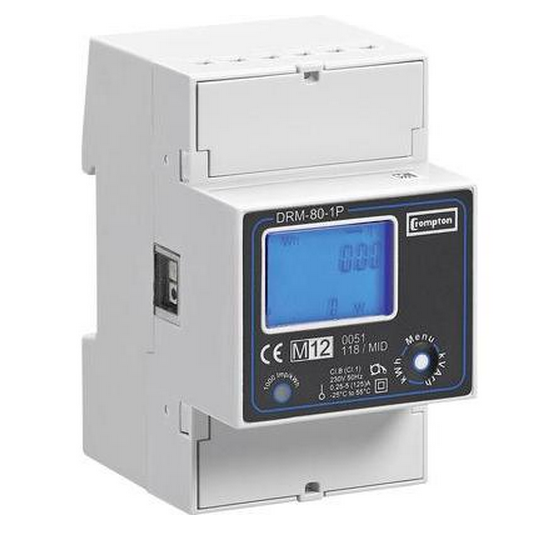 Supporting up to a 65 Amp load, this MID approved meter has a host of available parameters to read, including Energy (kWh), Current (I), Voltage (V), Frequency (Hz), Power Factor (pf) and Active Power (W). 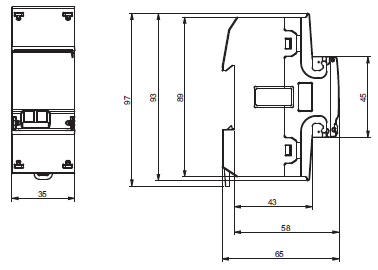 This model features an Mbus output, which may be used to connect to a variety of BMS or EMS systems. 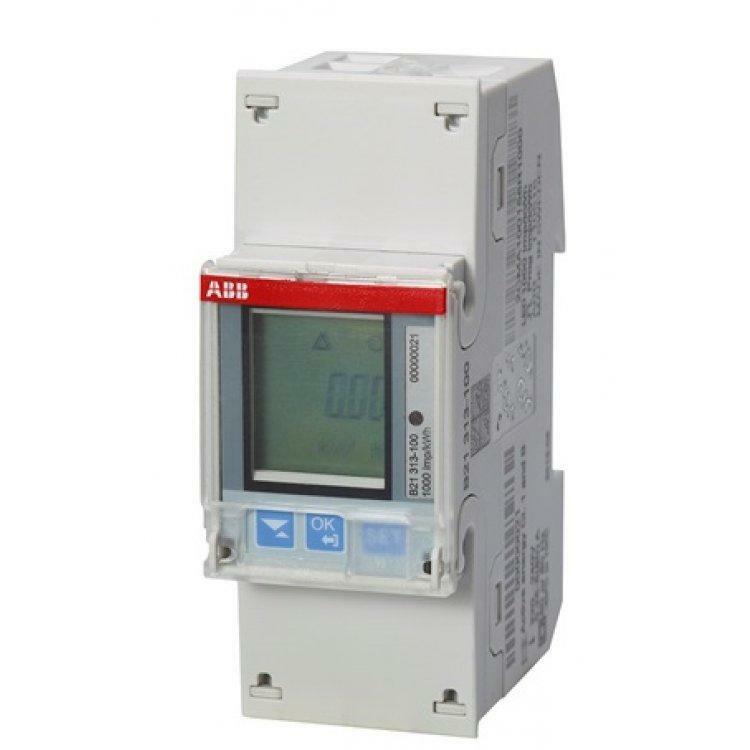 It can also be used to communicate through the ABB G13 Ethernet Gateway for remote reading of a network of meters.